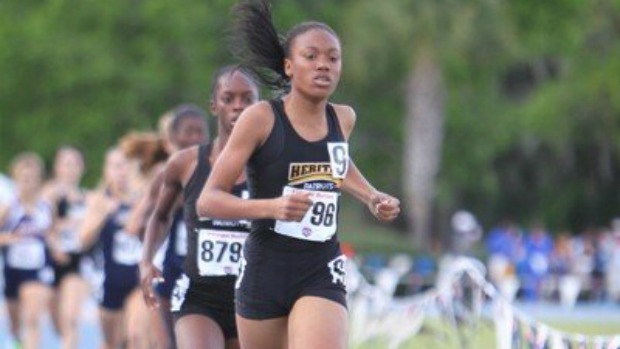 Eighth grade Daesha Rogers of American Heritage shows that age is just a number. Rogers who has been running for what seems like forever to most spectators of the sport, has the top times in both the 800 and 1600 meter runs for class 2A. 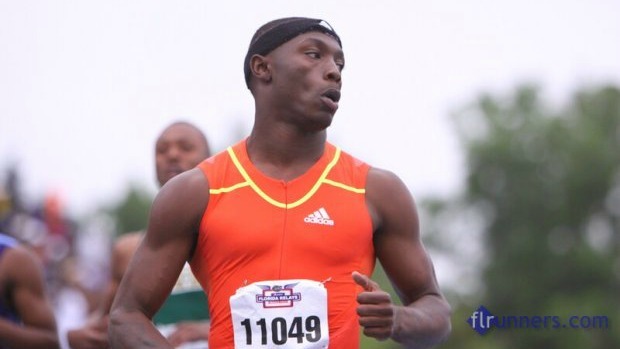 Jones senior and Florida State signee Levonte Whitfield leads 2A in both the 100 and 200 meter dash.